The following is a tutorial written by Gimre on the NEM Forum. In this part we'll deal with prerequisites for further episodes. The description is step by step, to allow even beginners trying it out. Let's start by installing java. We'll pick x64 Java Developement Kit (JDK). 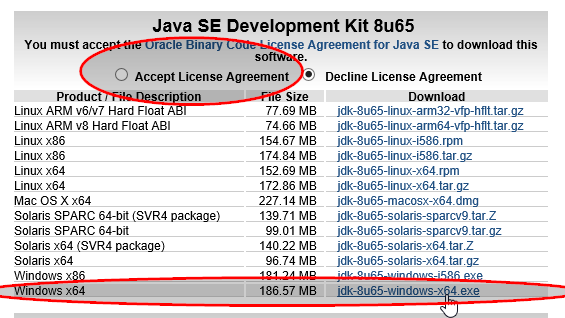 JDK automatically installs Java Runtime Environment (JRE). 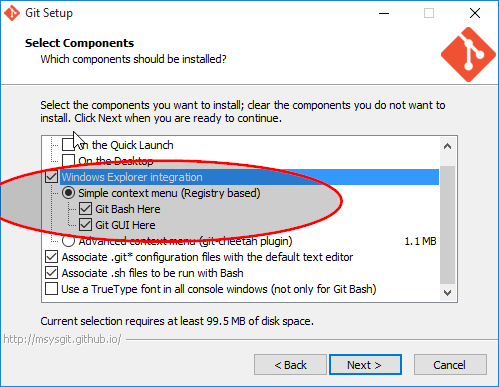 Installation is pretty straightforward, it mostly consist of clicking, next, next, next. Unfortunatelly java installer won't set JAVA_HOME environment variable, so we'll have to do it manually. Card "Advanced" and at the bottom there is "Environment Variables". Maven is versatile tool used in java projects. We're gonna download maven as a binary zip archive. Extract the contens of a downloaded zip file into directory of your choice. We'll need to add maven binaries directory into system path. 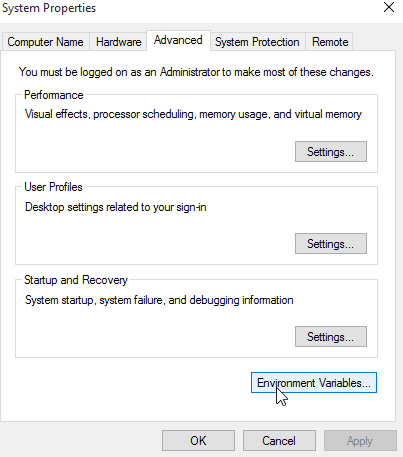 Open up "Environment Variables" card, as described in previous step. 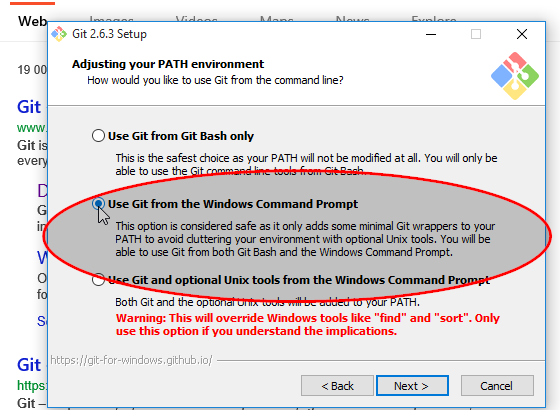 On the list of "System variables" find "Path" variable, and choose "Edit"
At the beginning of "Variable value" add path to maven bin subdirectory. Remember to FOLLOW the directory with a semicolon! 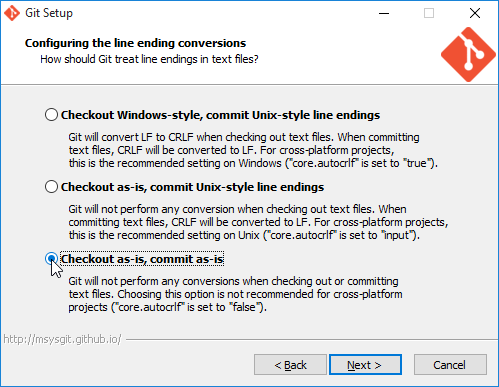 It is possible to instal git alone, but under windows it's suggested to install git along with git extenstions. 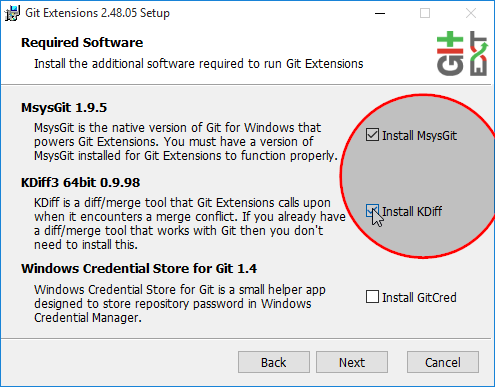 Installer will start installation of kdiff and git itself. for projects where developers work on different OSes. As a last step in this episode, let's try to download and compile nem.core, to verify that installation succeeded. This gonna take a while as it will first download all the dependencies and will also run all the tests.